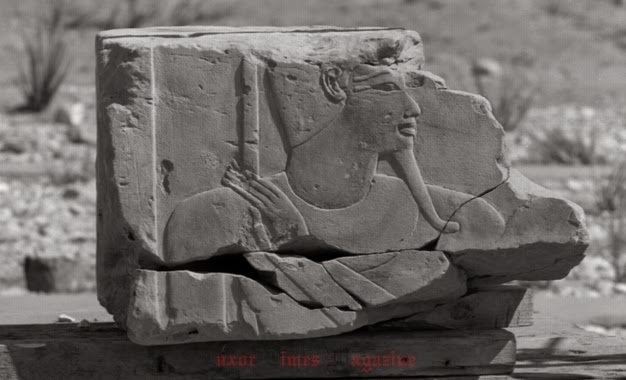 "A part of a column from Thutmose IV temple in Luxor will be repatriated to Egypt in the next few weeks." Dr. Mamdouh El Damaty said today. 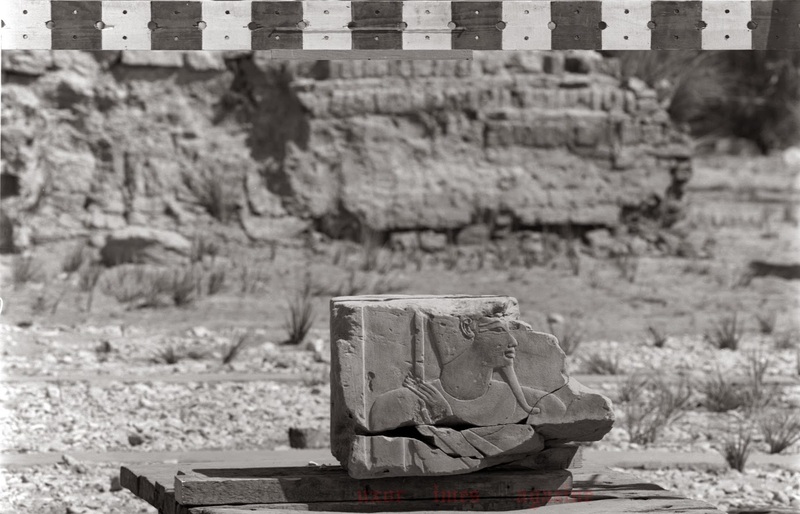 Recently, the British possessor expressed his will to hand it back to the Egyptian government and said that he didn't know it was neither genuine antiquities nor it was stolen.